Osteopathy or osteopathic treatment uses skilled evaluation, diagnosis and a variety of hands-on techniques ranging from massage and stretching to gentle mobilisation of specific joints and soft tissues. At Alstonville Osteopathy we place great value on functional workplace ergonomics. Our practitioners have significant experience in treating postural related presentations, often predisposed by poor ergonomics in the home study or workplace. Not only can we treat the symptoms of headaches, back and neck pain, repetitive strain injury in the wrist and hand etc, we can also look at what is the cause of the problem, most often an ergonomic related issue i.e. 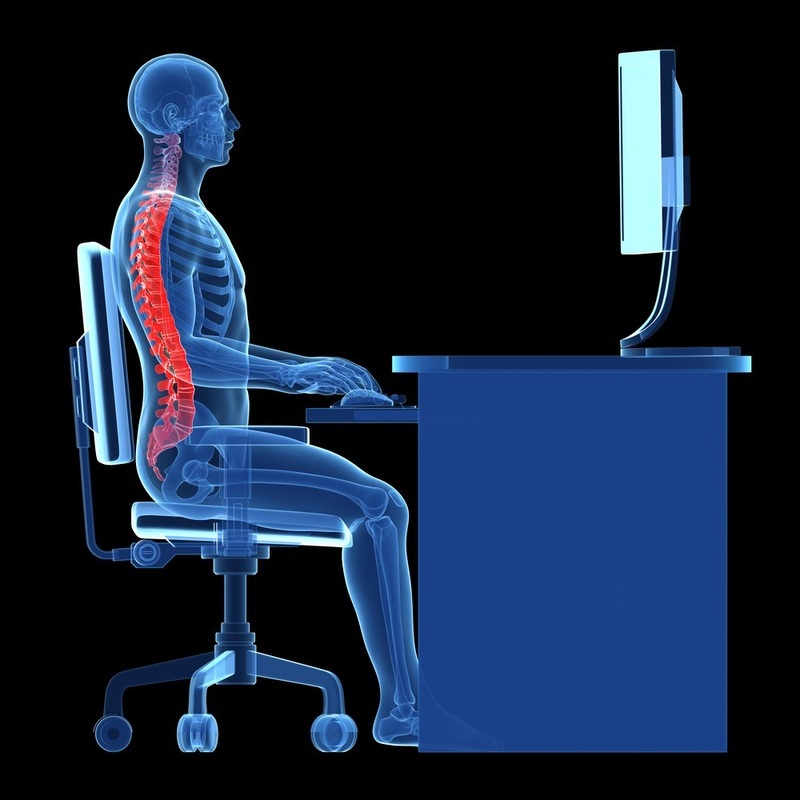 desk or chair height, repetitive use of one side of the body etc, for a large percentage of desk workers and students. Offering onsite assessments in your workplace, we offer both short assessments with a brief summary of our findings and suggestions through to a detailed assessment with very specific recommendations, images and a full report of required alterations. This can be conducted as an independent assessment, or in many cases is done as an adjunct to your osteopathic treatment. At Alstonville Osteopathy we work alongside many athletes and sporting teams, using kinesiology tape as part of increasing their sports performance, rehabilitation and injury prevention. However taping can be used in many different situations such as during pregnancy to take the pressure off the pelvic ligaments, low back pain, carpal tunnel, swollen ankles and postural complaints to allow someone to recognise correct postural patterns etc. 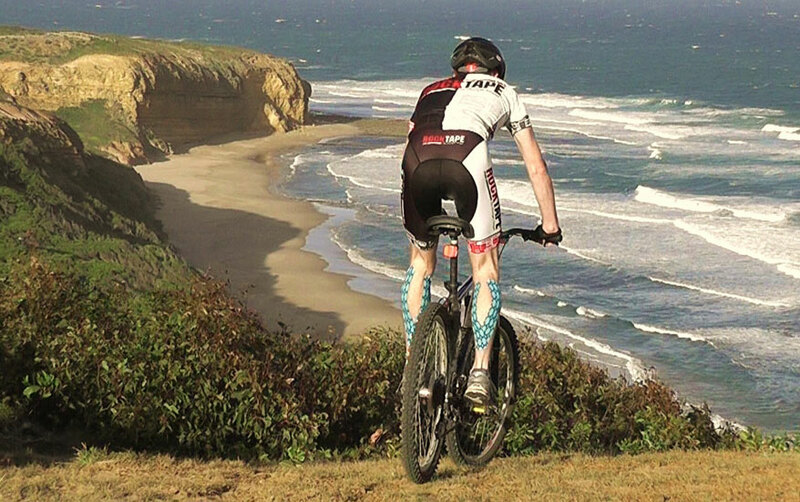 RockTape is a premium brand of kinesiology tape. 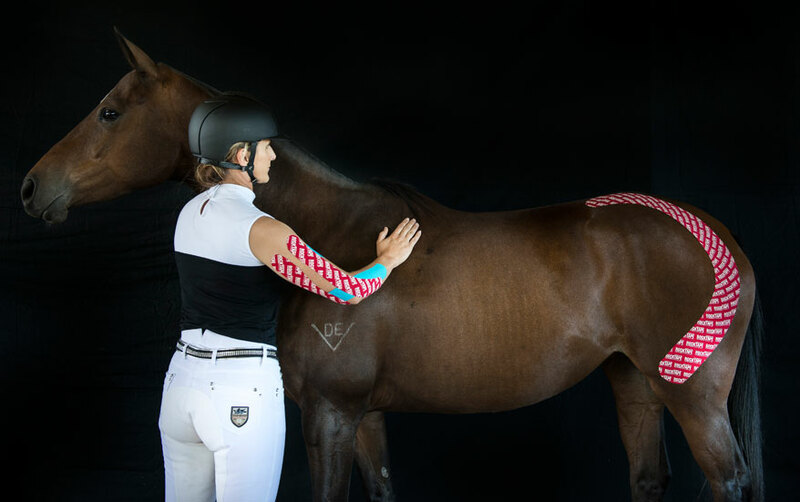 First used in Japan, today kinesiology tape is used by a wide variety of health professionals throughout the world to treat injuries and pain. Grant is available to all groups who may wish to have someone come and speak about healthcare or how Osteopathy can make a difference. 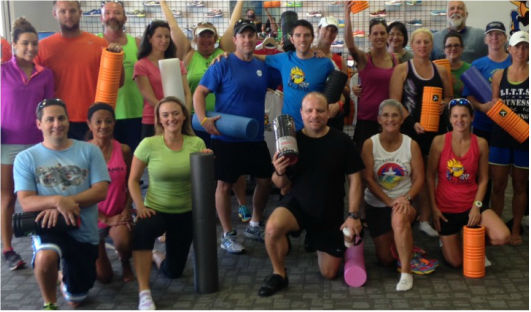 He holds regular workshops at Edge Fitness educating members and the public on appropriate methods of stretching and use of the foam roller, how to best use the equipment and technique. Grant has previously spoken in the classroom to school children about posture, how to wear your backpack and ways to stretch before and after sport. 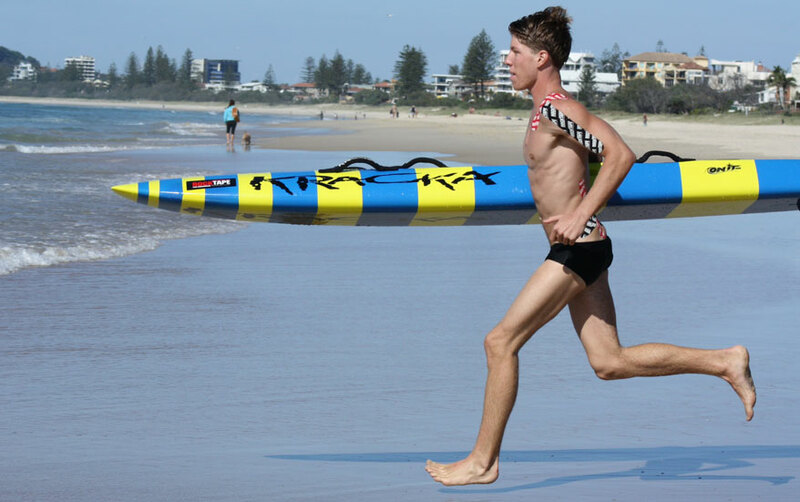 Grant is also experienced in sports training and workshops with sporting teams, such as Alstonville Football Club Premier Squad. 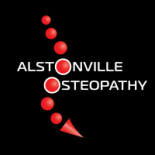 Contact us on 02 6628 0453 or email at info@alstonvilleosteopathy.com.au to discuss further opportunities with Grant.